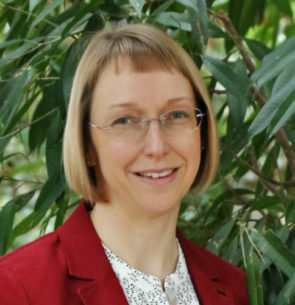 As Director of Digital Work Research Ltd, Elizabeth Marsh is a digital workplace consultant, researcher and writer with a wealth of industry experience working with a wide range of organisations over 15+ years. In 2014 she co-authored ‘The Digital Renaissance of Work’ book which was shortlisted for the CMI Management Book of the Year 2015. Elizabeth has recently authored ’The Digital Workplace Skills Framework’ report as well as a study on the impact of digital literacy on digital workplace adoption which has been published in the peer reviewed International Journal of Digital Literacy and Digital Competence.